*** Dinner by arrangement. Served on Monday - Saturday. Llight meals available on Sunday. Let us know if you have any dietary requirements in good time. Alternatively, dinner reservations can be made on your behalf at our local restaurants. 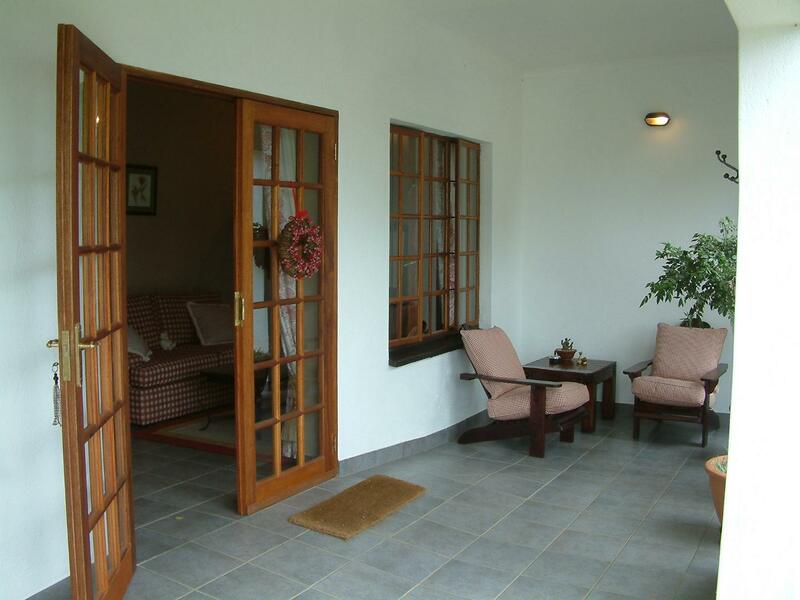 "Illara and her staff were so friendly and accommodating, the guest house is beautiful and comfortable and so close to everything you would want to do in the area. I would highly recommend a visit and stay. It suited us perfectly, and as two families, we had to whole place to ourselves. " 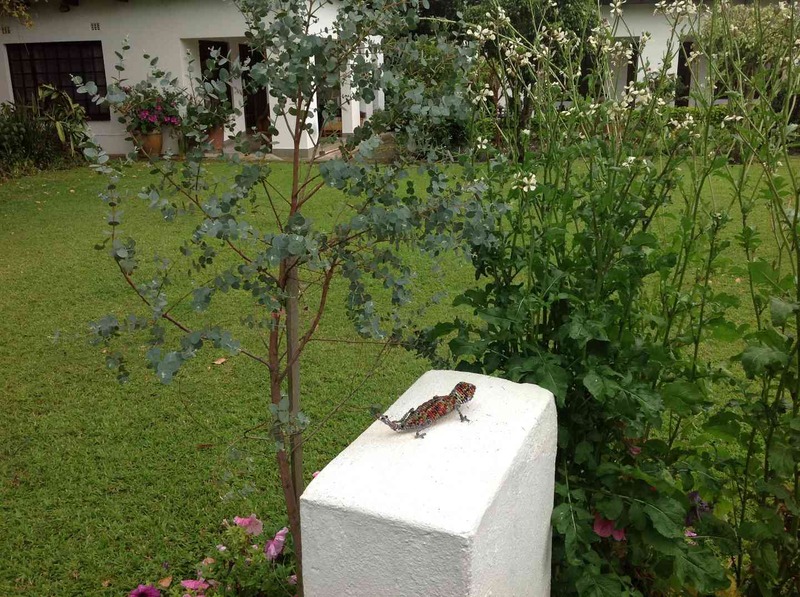 "We very nearly didn't travel beyond Plumbago on our holiday in South Africa. It wasn't just 'Home from Home', it was 'Heaven from Home'! The location, set in flower filled gardens, was so tranquil and attracted beautiful birds and butterflies. Ilara's attention to detail was evident w..."
Ilara's attention to detail was evident wherever you looked and the meals, as well as tasting fantastic, were presented with an artist's flair. 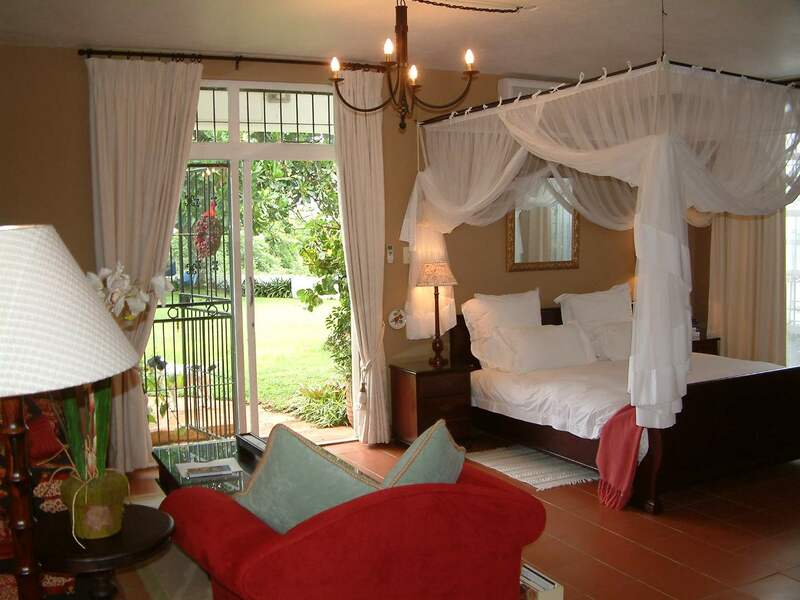 We felt priviliged to be treated to Plumbago's special ambiance and would strongly recommend others to share it (as long as they don't steal our dates!!)" 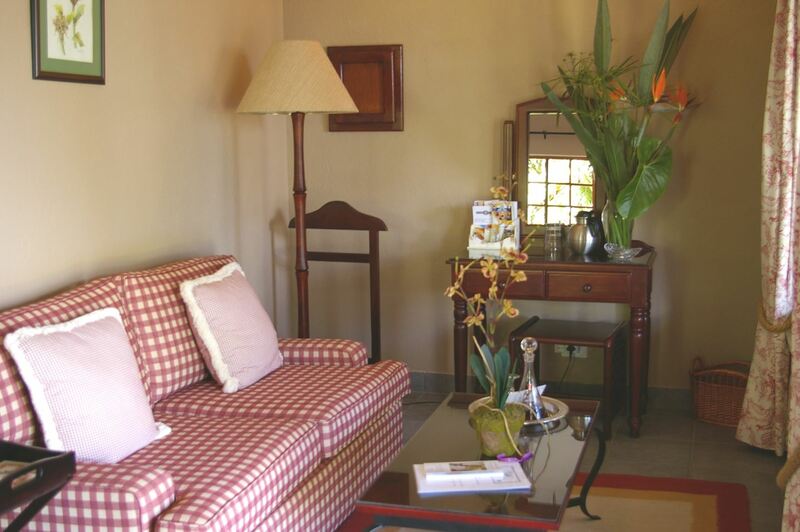 "An oasis of tranquility and excellent service"
"Thank you Robbie & Ilara for looking after us for eight days. 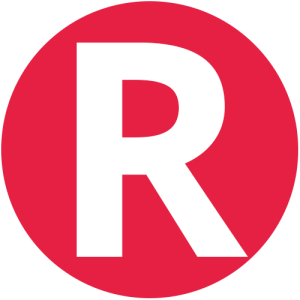 It was wonderful meeting you - enjoying your company and benefiting from your excellent attention,service and local knowledge. 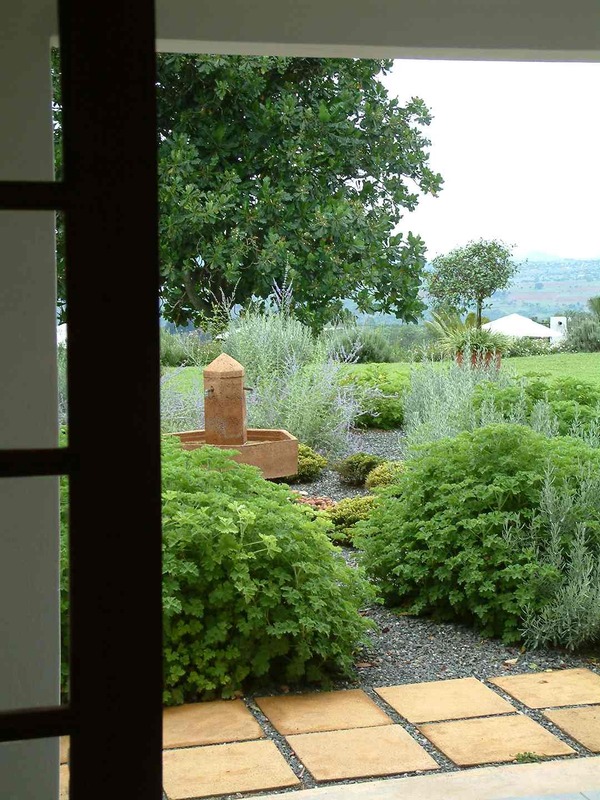 A truly 5* experience - we really hope to see you soon... "
"We had a fabulous time and plan to stay there again on our next trip to South Africa." 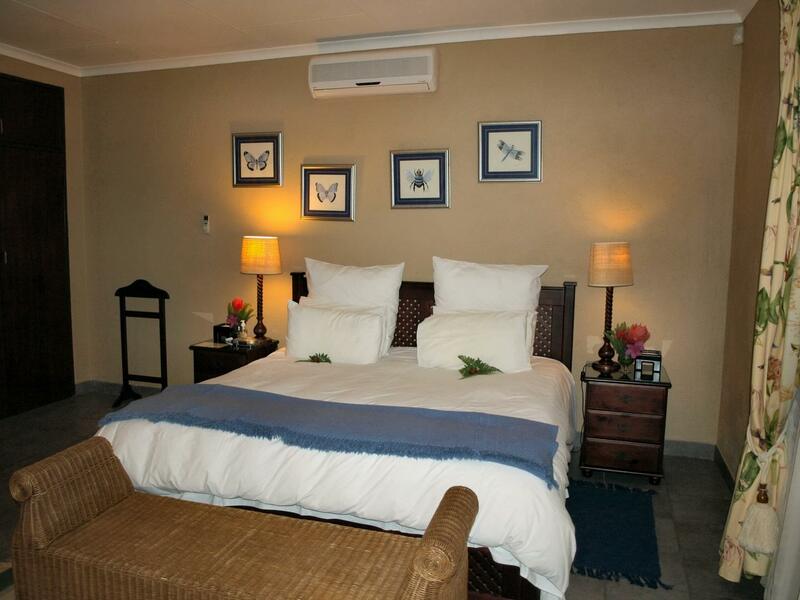 "Plumbago Guest House is a five star establishment. 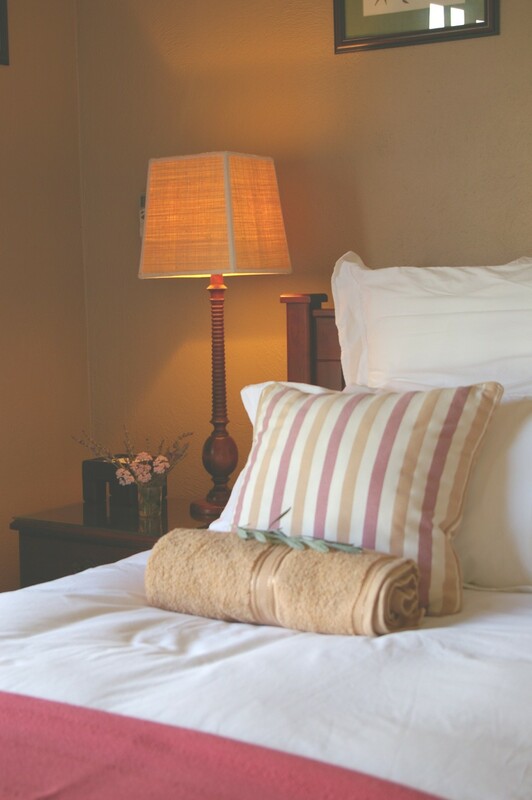 The service was wonderful and the owners took it upon themselves to help make your stay a memorable experience. 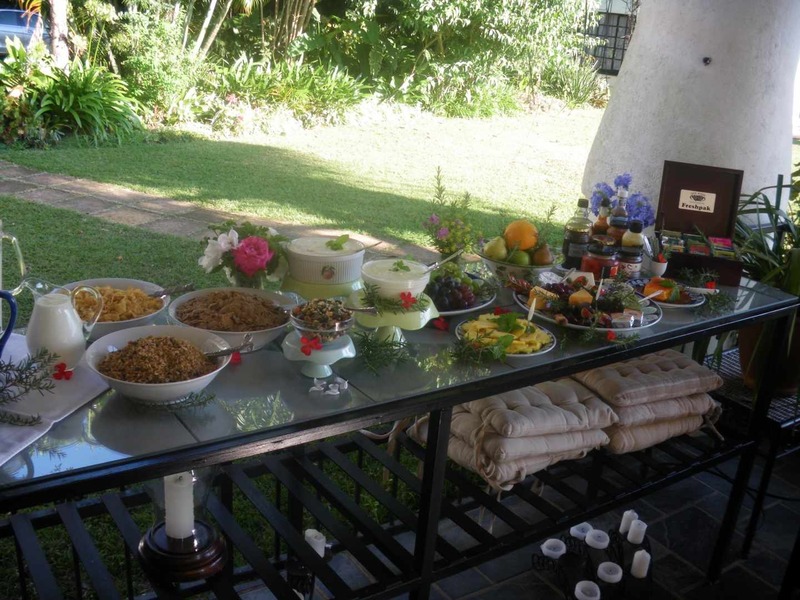 The attention to the smallest details in your room and at breakfast made the stay a step above other establishments. 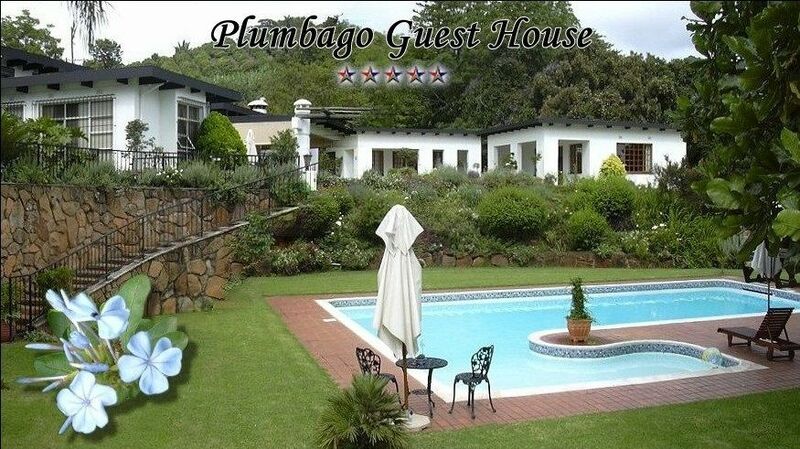 I would not hesitate..."
"Plumbago Guest House is a five star establishment. 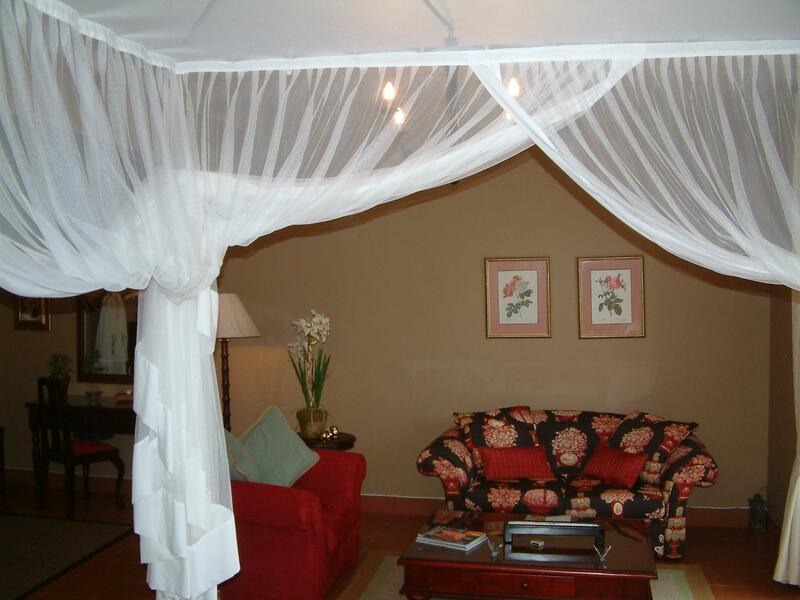 The service was wonderful and the owners took it upon themselves to help make your stay a memorable experience. 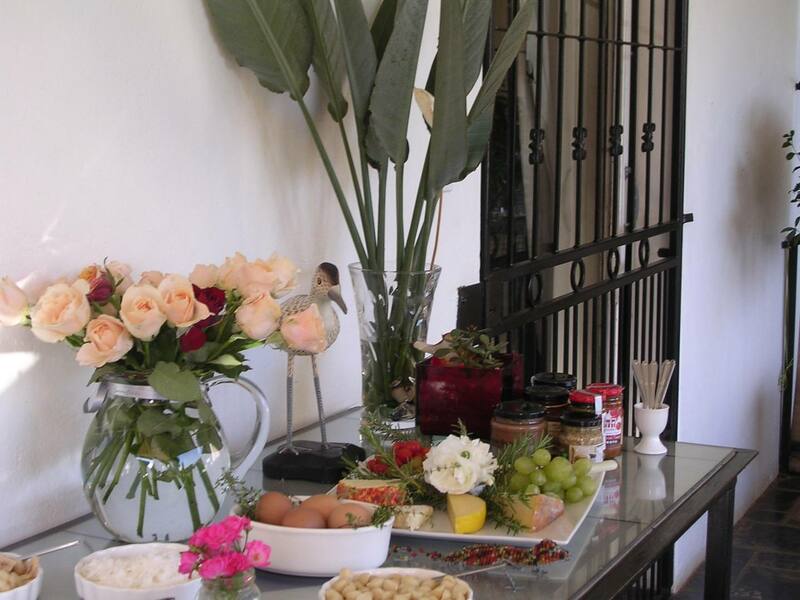 The attention to the smallest details in your room and at breakfast made the stay a step above other establishments. 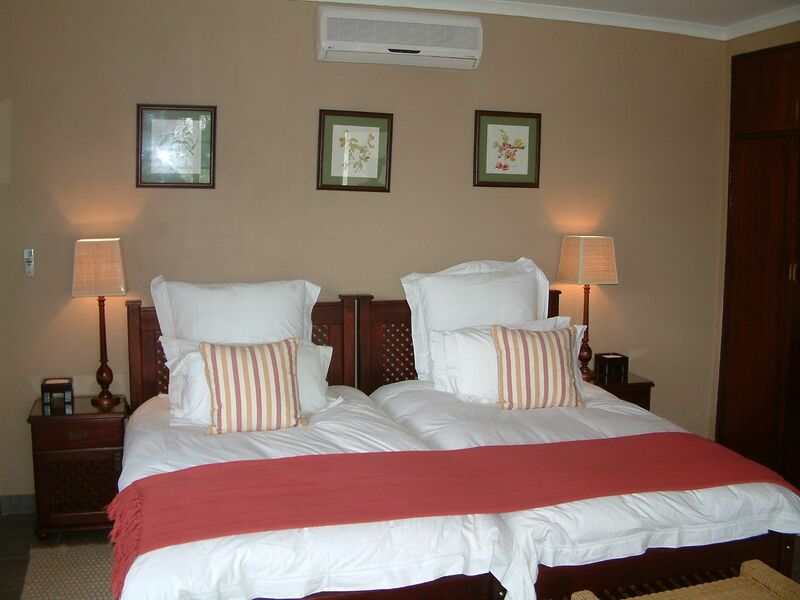 I would not hesitate to recommend this lodge to anyone and if we are ever in the area again this is the place to stay. " "We were made to feel extremely welcome, so much so we felt as if we were personal friends. It was a very relaxing place to stay, where the extra touches of flowers, sherry, chocolates etc, made it extra special. The home cooked evening meal was delicious. 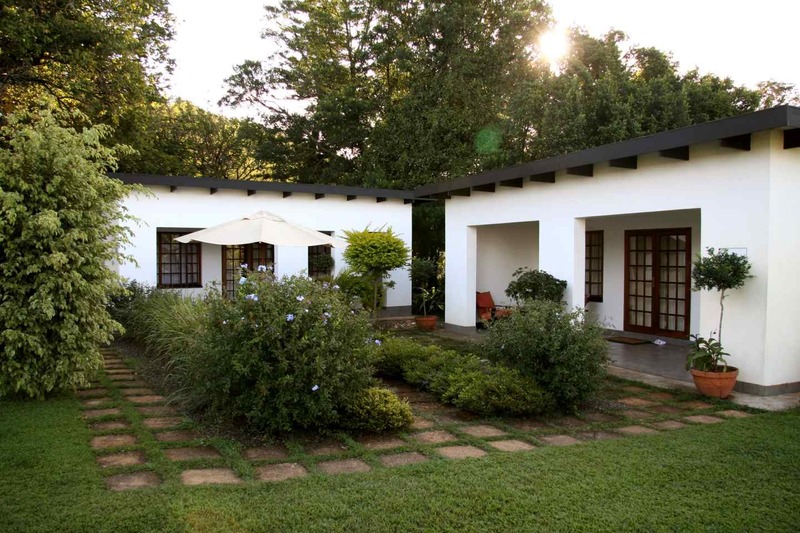 If we are ever back in the are..."
If we are ever back in the area we will definitely stay here again and would have no hesitation in recommending Plumbago to anybody else." "Many times when one reads about a accomodations on the Net an then arrive at the hotel or lodge one gets the feeling that he/she has been had. Not in this case. My wife and I can truly say that all that is written in the description area is true, without a doubt. 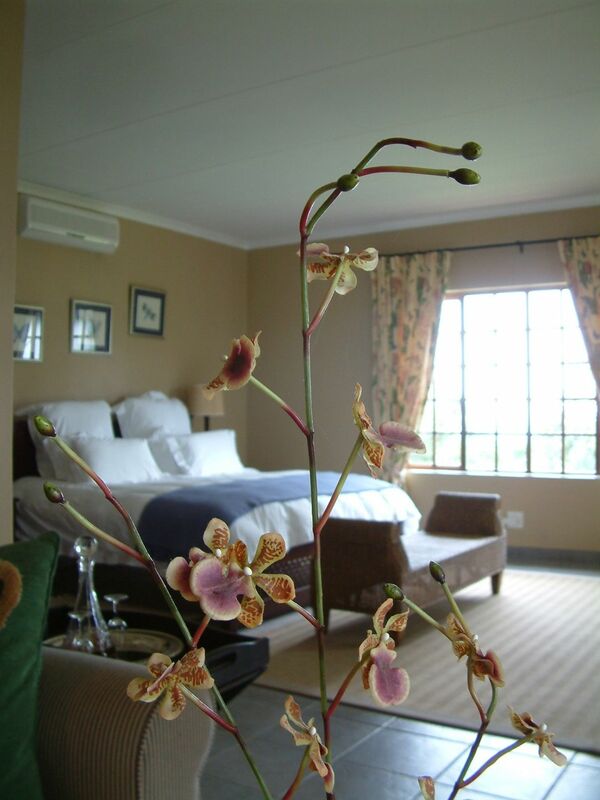 A very beautiful and relaxing enviro..."
"Many times when one reads about a accomodations on the Net an then arrive at the hotel or lodge one gets the feeling that he/she has been had. Not in this case. My wife and I can truly say that all that is written in the description area is true, without a doubt. 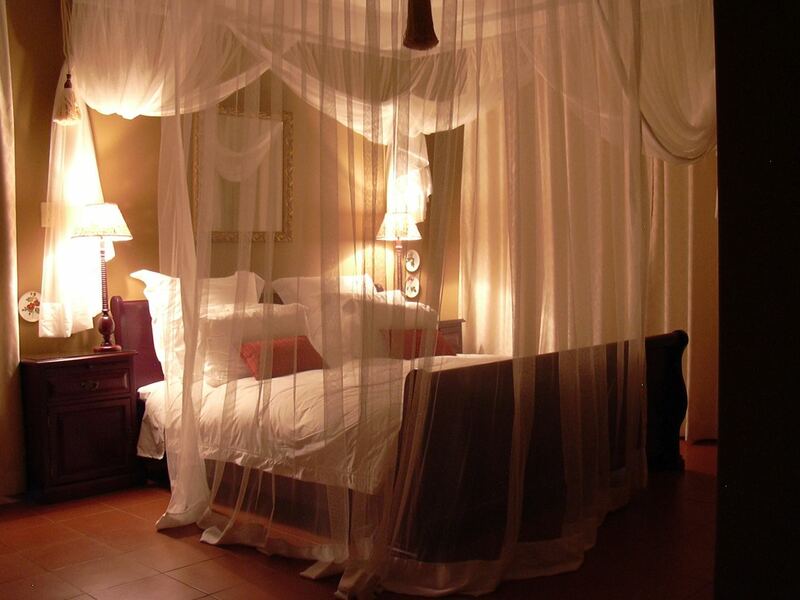 A very beautiful and relaxing environment!!"